Love the story, very descriptive and painted a very detailed mental picture. Loved the style of writing and character development. I enjoyed Master of Crows. Its elements of fantasy and romance were well-balanced and I enjoyed the way Grace Daven built her magical world. My only critique is that the plot was a little predictable. Other than that, reading it was an excellent way to spend the day! A fascinating mix of human nature, what drives our decision and the power of fear, hate and love. I really enjoyed the story and its characters. Love love love it... Grace has a gift at story telling and every book I read, I fall in love with the leading male. Silhara is a complicated soul that you can't help but fall in love with. 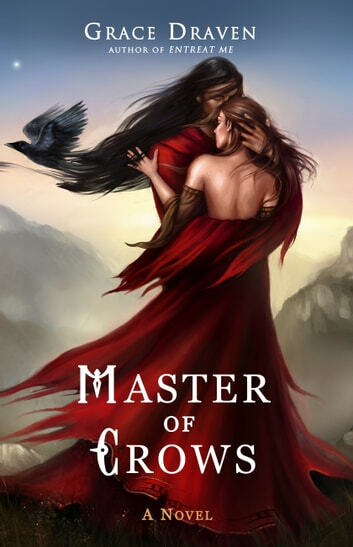 Look forward to reading the next book about the Master of crows!